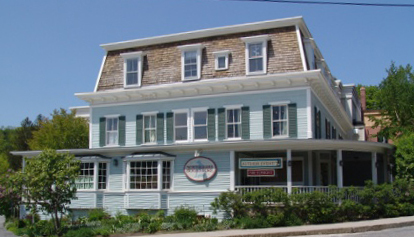 Northshire Bookstore is an award winning, family-owned, independent Bookstore with locations in Saratoga Springs, New York and Manchester Center, Vermont. We believe strongly in the triple bottom line-people, planet & profits – because we recognize that business occurs in the context of community. 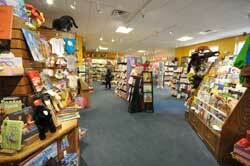 We work hard to enrich our community as we strive to thrive in the dynamic world of bookselling. The core of our stores is the great staff. Our staff are highly skilled and care deeply about books, book selling, and bringing the best ideas and entertainment to you. Our staff combines expert book knowledge with strong customer service and we are ready to help you find your next favorite book. 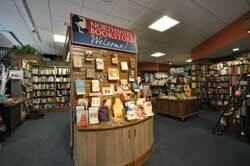 Northshire Bookstore opened the doors to our second location at 424 Broadway, Saratoga Springs, New York in 2013. 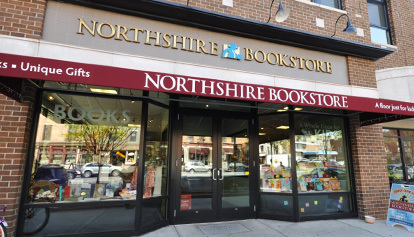 Northshire offers a wonderful selection of contemporary works in an uplifted atmosphere, and hosts a number of authors, from nationally known writers, such as Doris Kearns Goodwin, to local authors. Our Saratoga store is a fabulous place to wander through – even better, to get lost in – and among its treasures are not only books, but clothing, jewelry, accessories, and a huge children’s floor that is an inspiration for any age. 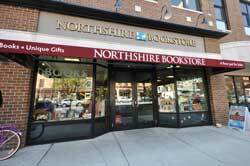 Northshire Bookstore is proud to have become part of Saratoga Springs’ vibrant downtown, and we look forward to welcoming you to our store.